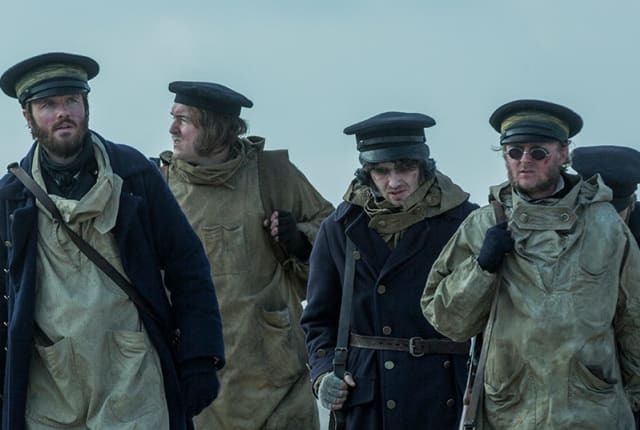 Watch The Terror Season 1 Episode 7 online via TV Fanatic with over 1 options to watch the The Terror S1E7 full episode. Affiliates with free and paid streaming include Amazon. On The Terror Season 1 Episode 7, a series of shocking events underscores how vulnerable and exposed the men have become on their trek south for rescue.